Come on people. 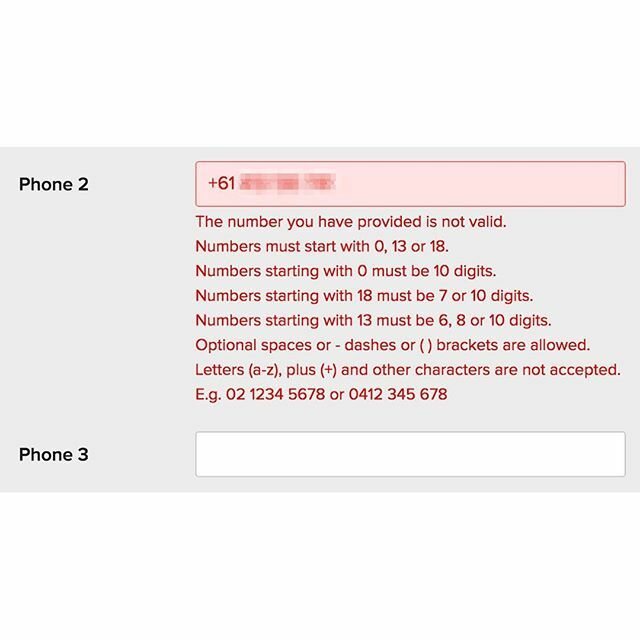 It’s not that difficult to parse phone numbers with country codes and spaces in them. Try harder.